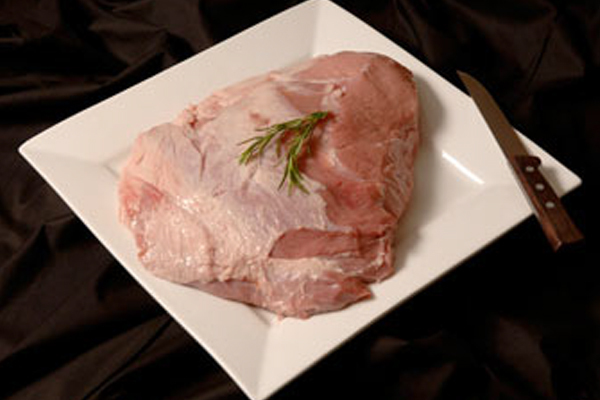 Always much in demand by quality retail and catering butchers, we supply a full range of the finest veal cuts from topsides and silversides to haunches, loins and bones – most vacuum packed for the reassurance of excellent shelf life. 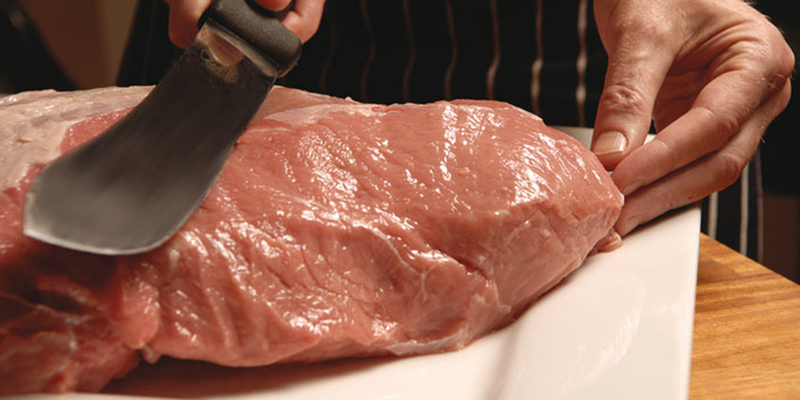 Many cuts are sourced to order and, as we receive fresh supplies weekly, Dalziel customers can always rely on the benefit of guaranteed same week delivery on all orders placed before Monday lunchtime. Sign-up to our newsletter to keep up-to-date with the latest Dalziel news and special offers. We have a dedicated YouTube channel and regularly post on Twitter and Facebook. Follow us for all the latest info. 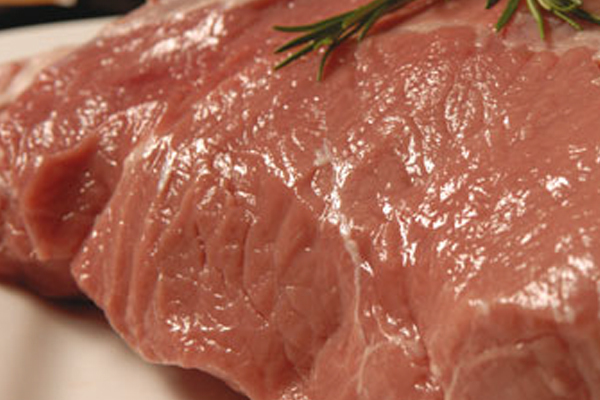 Delivering service, quality and value to over 5000 retail butchery outlets from a network of 12 strategically located local depots the length and breadth of the UK. 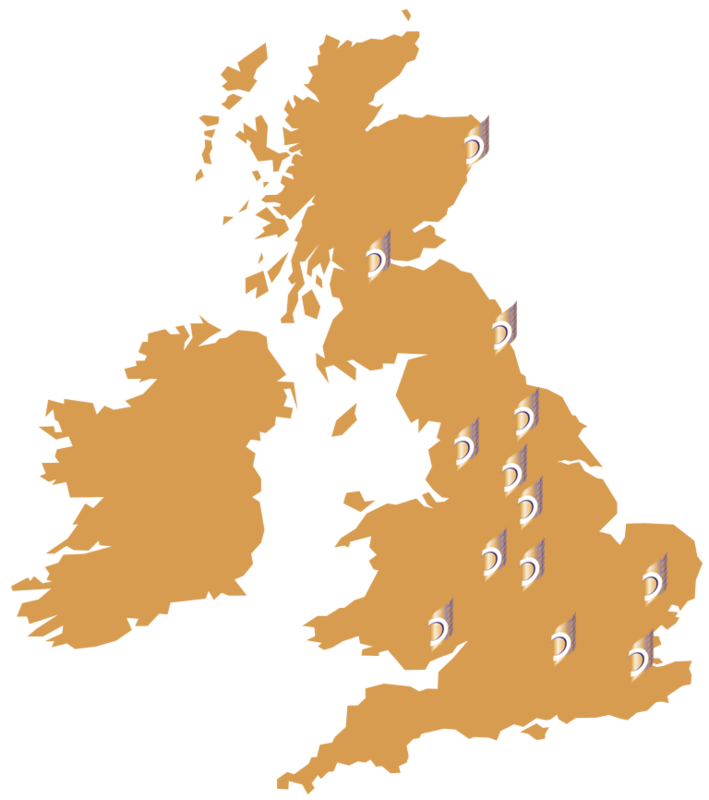 Enter your postcode in the search field below to find your nearest Depot.